In ancient times, Tunisia’s maritime trade was intense. Carthage, with its naval and merchant fleet, was above all a maritime power. The remains of the ports of Carthage, Kelibia (ancient Clupea), Hadrumete, Thapsus, Mahdia, Gyghtis…, still show the importance of past maritime activity, which ceased with the Vandal invasions. The coming into power of the Husseinite dynasty also means the revival of this activity: piracy is decreasing and eventually ceases. Still, exchanges by sea were not very important. Besides, the Tunisian ports were badly equipped for coastal shipping, be it not very demanding and carried out with sailing boats of low tonnage and weak draft. Some shallow quays had been built in Bizerte, Porto-Farina, La Goulette, Sousse and Sfax. They rapidly became unusable because of the silting-up and lack of maintenance. They served as docking for small boats transhipping the goods from the larger ships anchored offshore. However, special mention should be made of the two ports that played a predominant role under the Beys, both from a military and from a commercial point of view: Porto-Farina and La Goulette. But the main maritime town in Tunisia at the beginning of the XIXth century was La Goulette. Towards the end of the XVIIIth century, under the reign of Hamouda Pacha, started the construction works of the old basin and the docks, which were to be filled to gain the grounds necessary for the port’s construction. In 1835, a number of warehouses were built in La Goulette. In 1860, the machine, forge and foundry workshops were constructed. After the Protectorate was set up, the General Department of Public Works ordered the study of the construction of ports corresponding to the development of the Regency. In 1886 a dredging campaign was undertaken in the old port of Bizerte. The works of the port of Tunis started in 1888 and the port was declared open for trade on May 28th, 1893. The creation of the port of Tunis, situated at 9 km inland, dates from this period. From 1885 to 1893, the State built a 200m long dock with easy access at 2m50 as well as an access channel. On February 17th, 1890, the construction and operation of the commercial port of Bizerte (initiation and starting of the naval port) were authorized. On April 12th, 1894, an analogous solution is used for completing the ports of Tunis and Sousse and the construction of the port of Sfax. 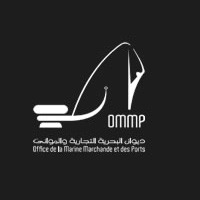 Franchise-holders took the place of the Port Companies of Tunis, Sousse and Sfax. The works realized by the franchise-holders were meant to allow the access to Tunis, Sousse and Sfax of ships with a draft of six meters. From 1900 onwards, these ports had at their disposal 900, 450 and 600 meters of docks respectively. 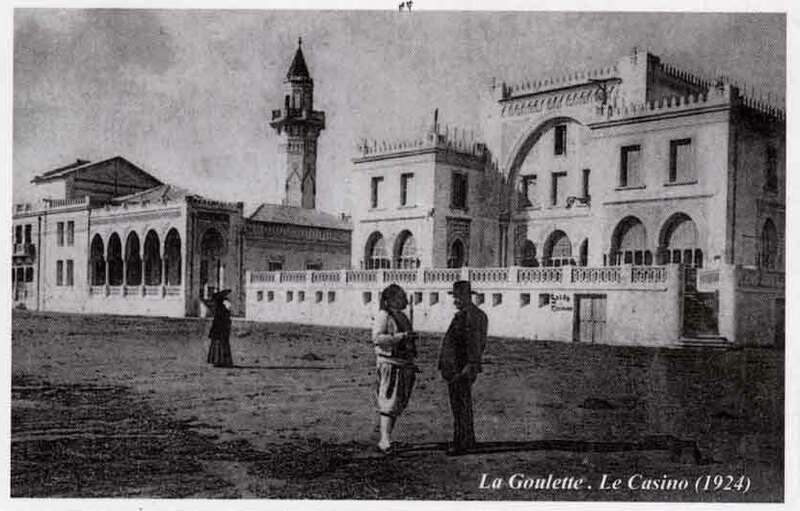 Under the concession system the ports of Bizerte, Tunis-Goulette, Sousse and Sfax acquired the configuration and attained the commercial development they had on the eve of the First World War. 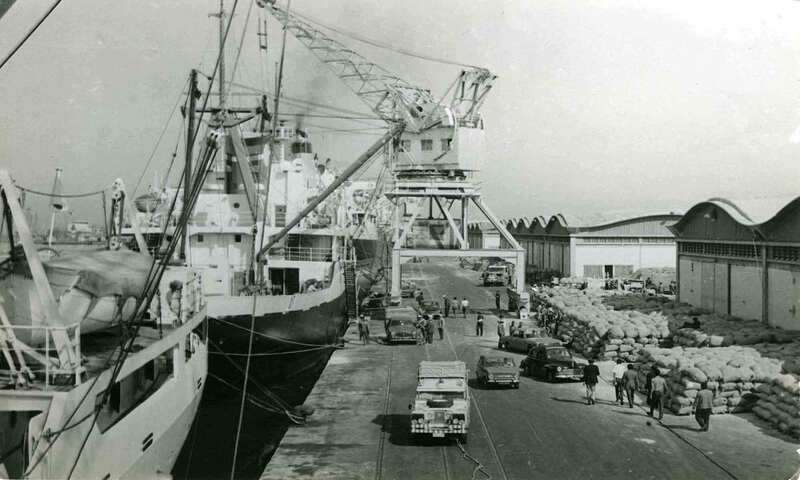 1947, date on which was created the State Department of Commercial Ports, with an autonomous budget. However, already before the war started, the main and secondary ports did no longer meet the requirements of trade and navigation. introduced new needs and led to reconsidering the projects that were conceived before the war. 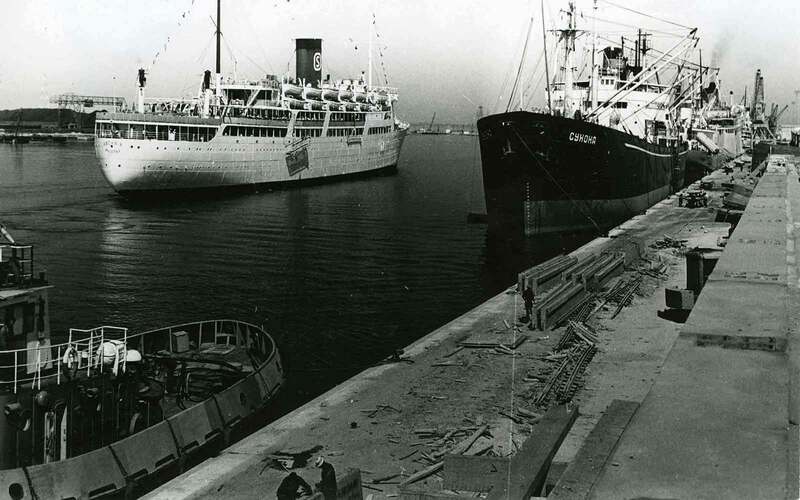 During the interval between the war and independence the Tunisian port network comprised 5 commercial ports: Tunis, La Goulette, Bizerte, Sousse and Sfax . 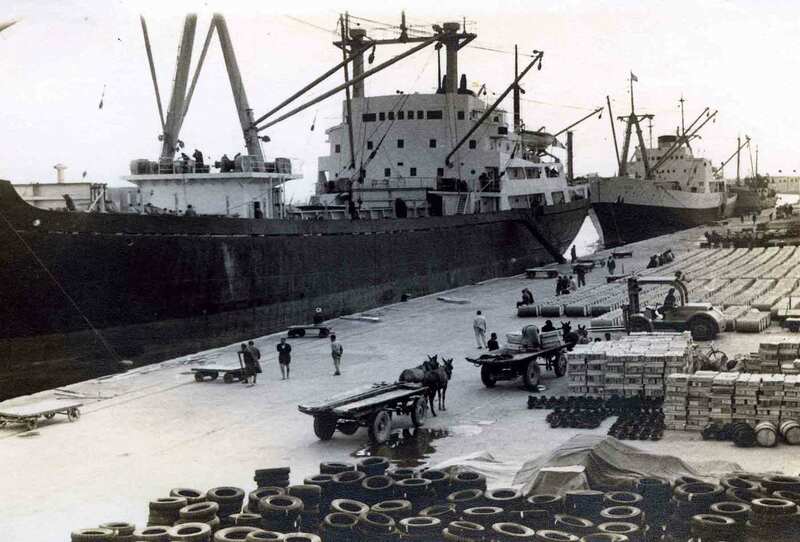 in 1965 the Tunisian national ports Authority was created to take responsibility for the efficiency , the upkeep and the development of Tunisian commercial ports.